Halloween is here and, despite vowing to plan ahead unlike you did last year, your home isn’t decorated in the slightest. Your skeleton is missing its rib cage, the pumpkins remain uncarved, and the only cobwebs adorning your front door were built by actual spiders. To make matters worse, the shelves of every Party City within a 20 mile radius are barren and stripped, leaving you without many options. That is, of course, unless you’re the proud owner of a smart home. Thanks to devices like Google Home and Amazon Echo, our homes are connected more than ever before. From lights and locks to music and TV, these handy little speakers can control most of your home with a simple voice command. And you don’t have to be a Halloween connoisseur to understand how much fun this kind of control can be when it comes to the spookiest holiday of the year. If you’ve ever heard a scary story, you know the value of a well-placed light. 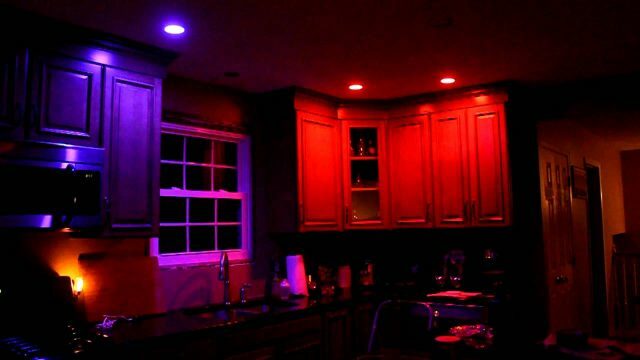 And with Philips Hue lights providing complete and utter control over color, brightness, and location of lights, you’ll be able to scare your guests with a well-timed red light anywhere in your home. If you’re throwing a party, you can even set a schedule to have the lights change, which will do a lot to convince your guests of the ghost living in the circuit box. No party is complete without a little spooky music. 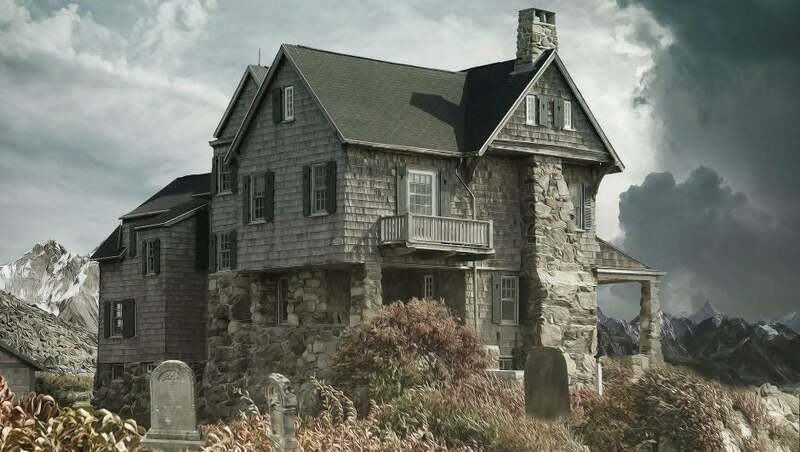 Whether you want to create an illusion of spookiness with dramatic haunted house vibes or just blast Monster Mash on full volume until the neighbors call the cops, virtual assistants have the speaker power to fill any room with the spooky sounds you need. Plus, with a well-hidden Bluetooth speaker, you can scare whoever you want in the click of a button. There’s nothing scarier than getting an unfamiliar chill at a haunted house. Did a ghost just pass through you or is a zombie breathing down your neck? Your guests may never know, particularly because you set your Nest Thermostat to cool down particular rooms depending on where people are standing. That’ll certainly have the hair on the back of their necks standing on end.